I can not even tell you for how many years I admired photos of the YSL Touche Eclat in magazines- constantly it was there and screamed at me: "Try me, try me!" But I always thought that the price was too steep! (BTW it was for many years $40 but they just changed it recently to $41 lmao!). But I said to myself: Sissi: you are a Beauty Blogger now, so go and get yourself some Yves Saint Laurent! hehe! Pretty fast I had the idea of comparing this Beauty with 2 of its cheap drugstore versions: The Maybelline Dream Lumi and the Loreal Magic Lumi. Funny how both of them almost sound the same! Now let me also clarify that I do have oily skin plus I do live in hot and humid Florida- we all do have different needs and my winner might just not be the winner for your skin type! YSL Touche Eclat, Maybelline Dream Lumi and Loreal Magic Lumi brush heads in comparison. the packaging is not very pretty but for araound $6 this is just doing the trick. Now I like the twisting cap a lot better and it makes it so much easier to get the right amount you need out of this then with the YSL Touch Eclat! I find it feels like a foundation with very high coverage! It conceals my under eye area perfect but I must say that I find this is a hint greasy and shiny and not matte like the YSL Touch Eclat. Now I do not mind the greasiness a lot as long as it is under my eyes- so this concealer works for me only under my eyes as I do not want any other parts of my face to shine. Maybe setting it with a powder works but I do not like to apply too much Make up. 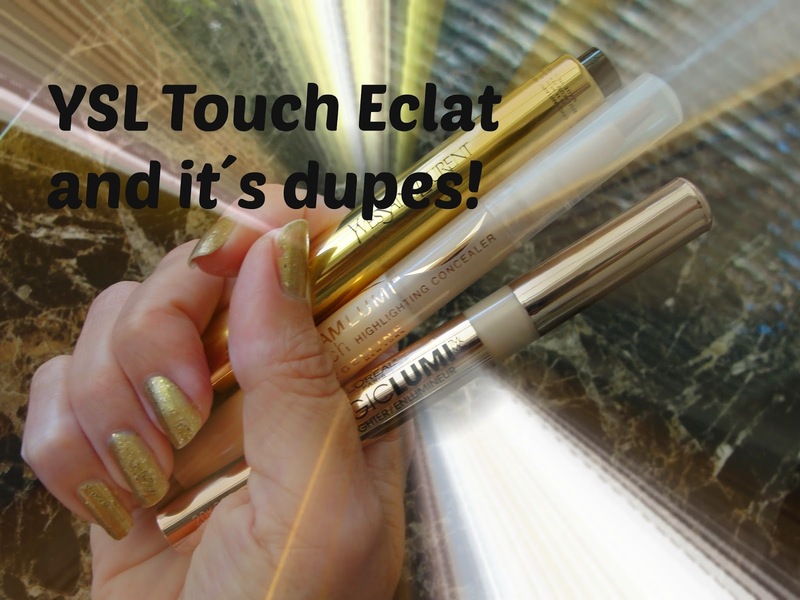 The Loreal Magic Lumi really tried to copy the look of the YSL Touch Eclat with the packaging, although it is more a rosegold. This one comes like the Maybelline Dream Lumi with a twisting cap and I like it. This is also easy to work with and applies easily. But I have to say: this one creased just like the YSL Touch Eclat on me after a couple of hours! I find this also feels even more greasy and shiny then the Maybelline Dream Lumi. So overall I must say that I think the Maybelline Dream Lumi is my personal winner but only with a tiny step in front of the other two gals. I find they are all different in their own ways but for $6 the Maybelline Dream Lumi one is just doing the trick fine. I think the YSL Touche Eclat is a bit over-hyped. I really like it but like I said: it creased and also I really don´t like how I have to click this pen to get the concealer out. The YSL Touche Eclat is probably the best concealer with highlighting effect if you do not have any fine lines yet because it does look like real skin. But as soon as you have some fine lines - or deep lines- the YSL will crease (at least it did on me!). I did not see that much of creasing with the Maybelline Dream Lumi and for me this is more important then a matte finish. I think next time I will buy the Maybelline Dream Lumi in an even lighter color to have more of that brightening effect. Let me also add that the YSL Touche Eclat has 2.5 ml and the 2 drugstore versions only 1.5 ml- so this makes the YSL slightly cheaper if you need an excuse for buying the YSL, lol! I also filmed this comparison on my YouTube channel! How about you? Have you tried the YSL Touche Eclat and think this is the best? Or do you use a dupe? 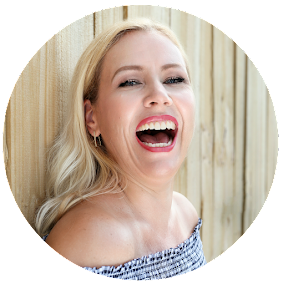 Have you tried another dupe and recommend one?